Industry Leading Electric Heat Products and Unparalleled Customer Service! Is your HVAC or furnace in need of service? Have no worries! 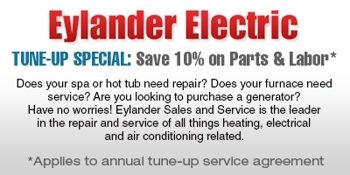 Eylander Electric is the leader in the repair and service of all things heating, electrical, and air conditioning related. We also repair all brands of heat pumps, electric and gas furnaces, hot water boilers, oil furnaces, and Geo-thermal heat pumps. Located in the heart of Everett, we provide service to the Greater Everett area. Our commercial and independent contractors and electricians are ready to work for you. We are available 24/7 for Emergency Service. Call (425) 366-7296 to receive a free estimate! Copyright © 2018 everetthvaccontractor.com All rights reserved.